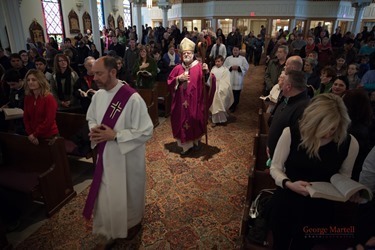 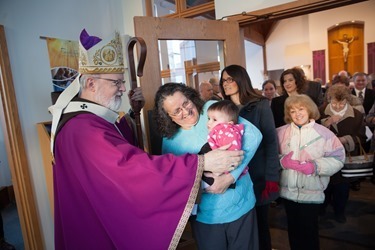 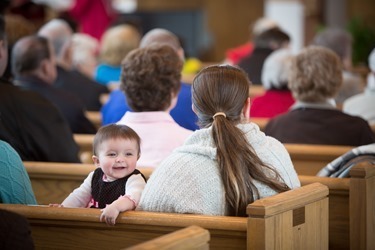 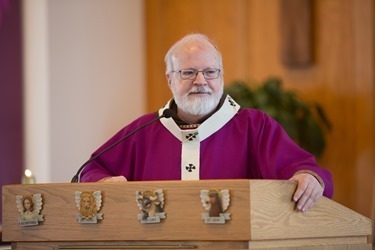 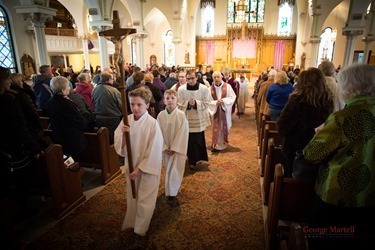 This past weekend was Catholic Appeal weekend in the Archdiocese of Boston and so, to mark it, I celebrated Masses for the Third Sunday of Lent in two different parishes. 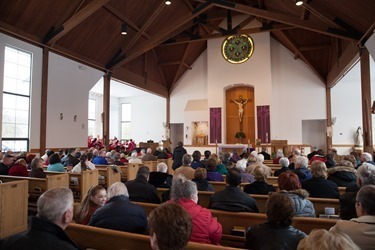 On Saturday I went to St. Anthony of Padua in Shirley, and on Sunday went to St. Patrick’s in Stoneham. 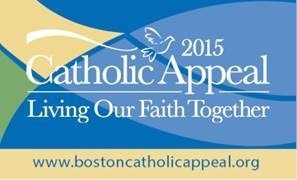 Both of the parishes have been very supportive of the Catholic Appeal and my presence there was to encourage them in their efforts thank them for their support. 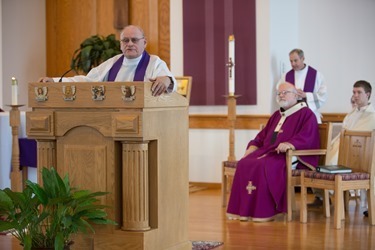 I spoke to them about the importance of supporting the works of evangelization, the works of the Church and the works of mercy through the appeal. 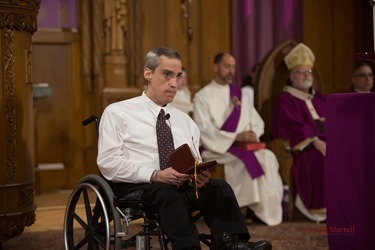 Monday, I traveled to Washington to attend the meetings of the USCCB committee on Pro-Life Activities. 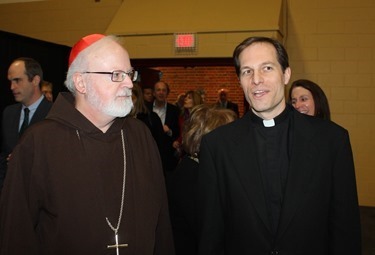 Among the matters we discussed were the ongoing issues of physician assisted suicide, conscience protection for Catholic healthcare workers and end-of-life care. 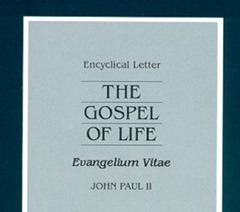 And as we speak of pro-life issues, I want to remind everyone that we are poised to celebrate the 20th anniversary of the publication of Pope John Paul II’s encyclical Evangelium Vitae (The Gospel of Life). 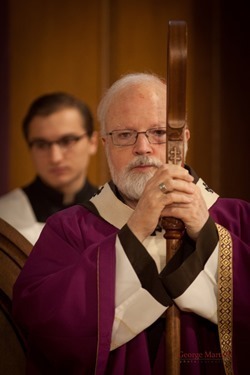 It was issued in March 25, 1995 on the Solemnity of the Annunciation, the celebration of the Incarnation of Christ, that the word became flesh and dwelt among us. 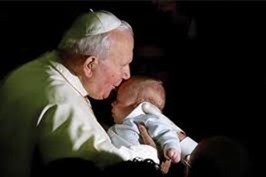 There will be a special celebration commemorating the anniversary in Rome at the end of the month, but I encourage everyone to reread this wonderful document on the gospel of life, which is at the very center of our Church’s social gospel, of which Pope John Paul II was such an eloquent exponent. 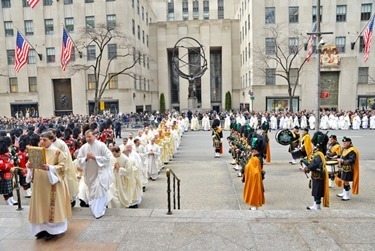 On Tuesday, I was scheduled to take part the administrative board meeting of the USCCB but, due to the passing of Cardinal Edward Eagan, a number of us excused ourselves to travel to St. Patrick’s Cathedral New York City to attend his funeral Mass and burial, which took place in the cathedral itself. 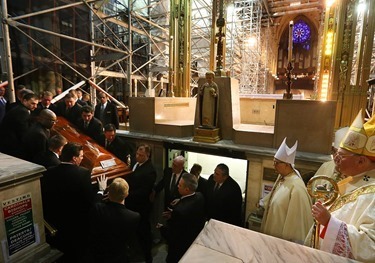 It was just impressive to see the number of people who turned out to bid farewell to Cardinal Egan. 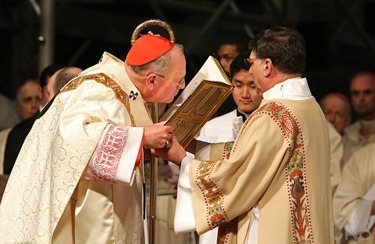 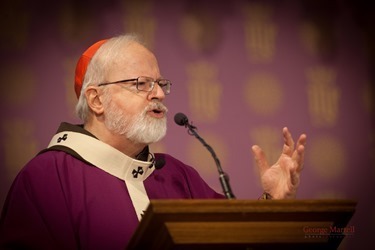 Cardinal Dolan was the main celebrant and homilist, and concelebrating were a number of cardinals and bishops along with scores of priests, many from the Archdiocese of New York and also from Connecticut, where he had been archbishop. 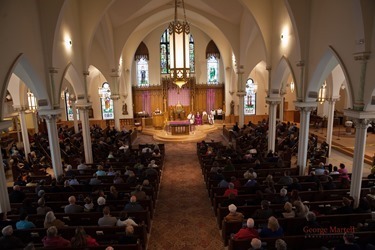 Among the marvelous music program for the Mass were performances by Renee Fleming and Matthew Polenzani from the Metropolitan Opera. 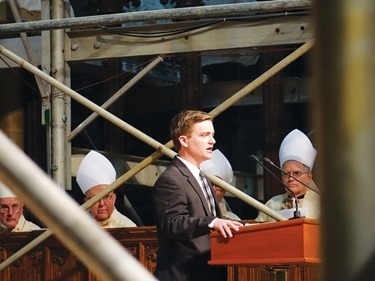 For me, one of the nicest aspects of the Mass was the remembrance offered by Cardinal Egan’s nephew, Bryan Hayes. 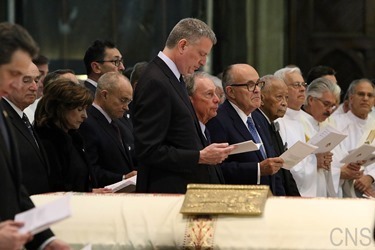 It was very touching to see and I think in many ways it helped to humanize the cardinal by showing his very close connection to his large extended family. 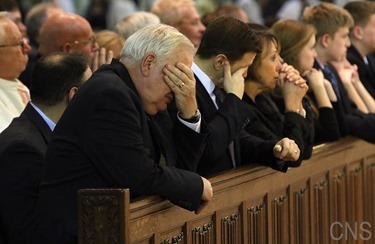 The burial took place immediately following the Mass. 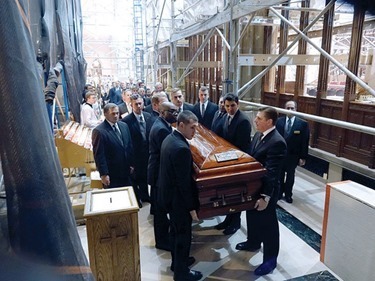 The pallbearers carried the casket on their shoulders around the cathedral and then directly down into the crypt underneath the high altar where several former archbishops are interred along with Servant of God Fulton Sheen and Servant of God Pierre Toussaint. 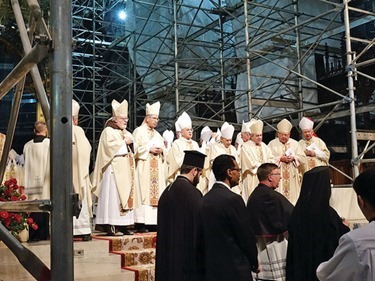 After he was placed in his tomb the cardinals and bishops had a moment to go down and pay their respects. 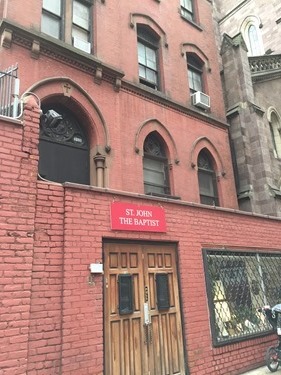 Since I was already in New York, I stayed at the Capuchin Monastery of St. John the Baptist in the city and took part in those USCCB meetings that I could over the phone. 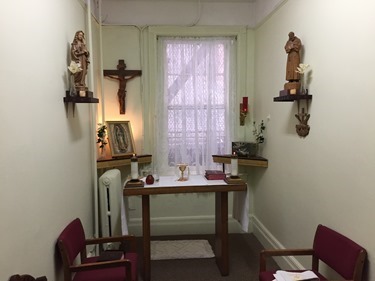 While I was there, I had Mass in the new friary with the friars. 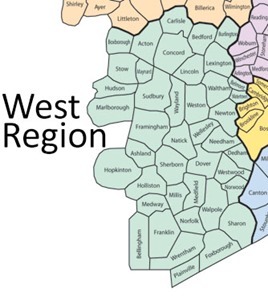 As I mentioned last week, I have been visiting the different regions of the archdiocese to have lunch with the Episcopal Vicars and the Vicars Forane, and yesterday I visited with the vicars of the West Region. 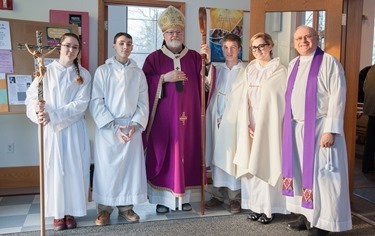 Father Brian Kiely hosted us for lunch at St. Patrick’s in Natick. 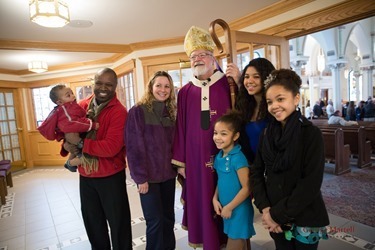 Bishop Edyvean is still in residence at St. Patrick’s and we are very happy that he was also able to join us for lunch. 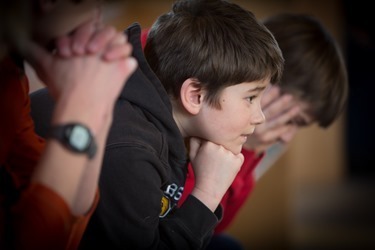 These meetings are an opportunity to hear firsthand from the Vicars Forane about their experiences of what is happening in the parishes and the things they have been hearing at the vicariate meetings. 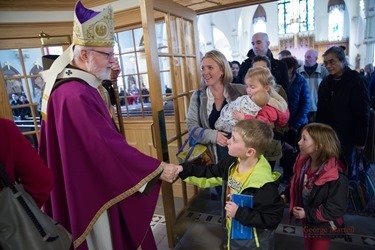 It is also an opportunity to thank them for their work, because so many of them are pastors at very large parishes in addition to their work as vicars. 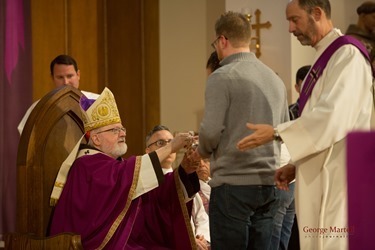 In Boston, the governance of the archdiocese depends very heavily on the success of the vicariate meetings, since they allow the priests the opportunity to participate in conversations that go on in the Presbyteral Council and to be a part of those decisions. 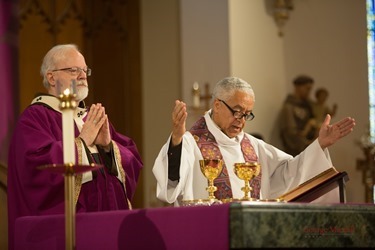 So, in addition to gathering to promote priestly life, spirituality and fraternity, the vicariate meetings are also a means of communication between the priests in the vicariate and the archbishop. 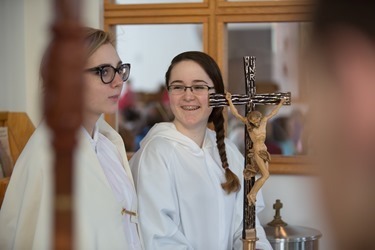 The role that the Vicars Forane play in that system is a very important one, and we are very grateful for all the hard work they do. 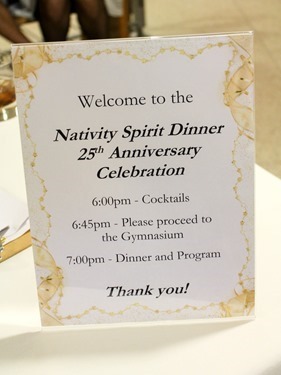 Finally, yesterday evening, I was pleased to be able to attend the 25th anniversary celebration for Nativity Preparatory School in Jamaica Plain. 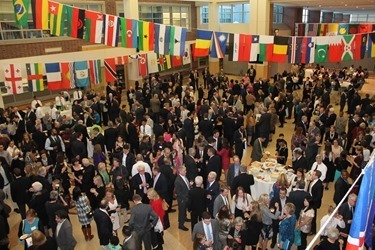 It was opportunity not only to celebrate the anniversary of the school, but also to thank the sponsors and benefactors who have made Nativity prep so successful. 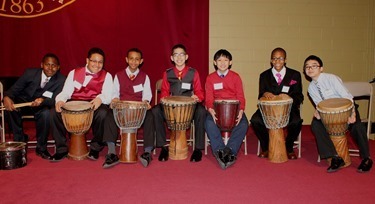 Nativity prep is a Jesuit-run middle school where inner-city boys can receive a quality Catholic education tuition-free. 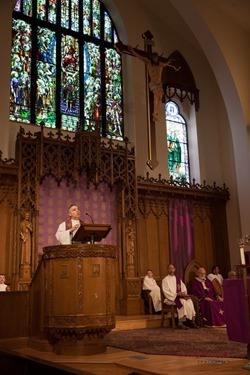 Father John Wronski, whom I had the privilege ordaining a few years ago, is the president there and is doing just a wonderful job. 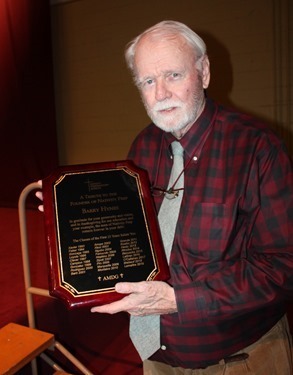 During the evening, they honored Barry Hynes who was responsible for the establishment of the school in 1990 and has done so much to ensure its ongoing success. 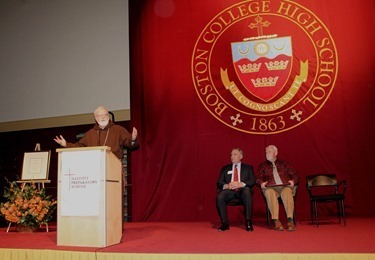 We are so grateful for all that Barry, and all the other benefactors and sponsors of the school have done over the years to give this opportunity for Catholic education. 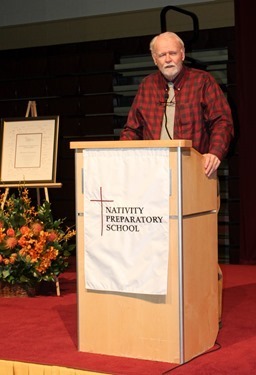 We congratulate Nativity Prep on achieving this important milestone!